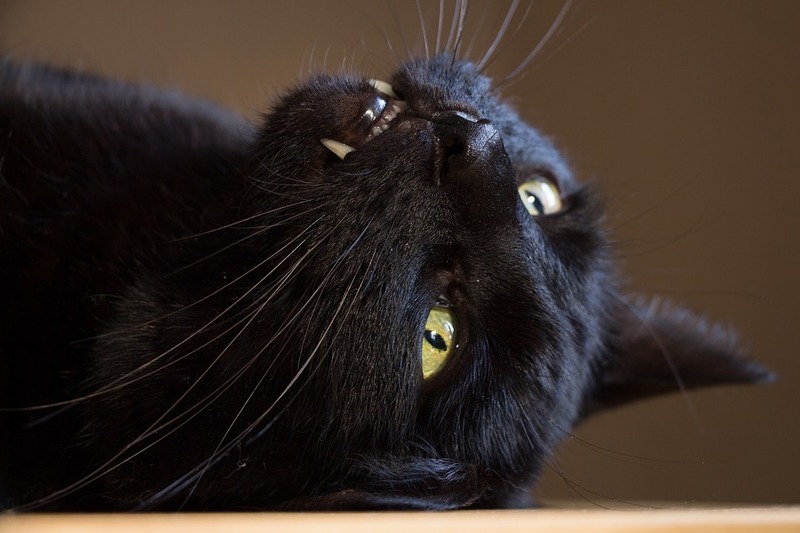 As National Black Cat Day approaches, we wanted to take a look at why there are so many myths about black cats. Some say they are bad luck. Some say they aren’t funny. You knew cats could bark like dogs, right? Some say black cats are often passed over in rescue in favour of other colours (dogs too). We say all cats rock. Do what you can to spread the word about black cats being awesome this National Black Cat Day.